Oh, hello, party planning August! Because my blog counter says that a lot of you are currently scouting for ideas and inspirations for your upcoming party, I shall then dedicate August for some awesome party planning posts! Ready your pen and paper, your scissors and even your confetti as we’re all going to plan a fabulous party! For the past 5 years, if only you can take a peep into my blog statistics, you will clearly see that my birthday party planning posts get the highest hits from August till December. The statistics are pretty overwhelming and I humbly thank you! So since I am expecting more and more party planning visitors from this day on till the last month of the year, I shall roll out more party planning posts for this full month! Well then, it’s going to be a #PartyPlanningAugust theme for the blog! And guess what? I have already lined awesome entries and I am so excited to share them with you! Wondering what are the amazing titles that I am writing and the fabulous roundups that I am curating just for you? 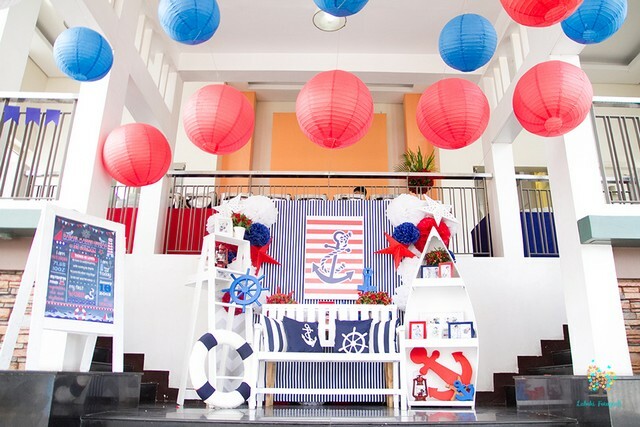 Top Party Themes . 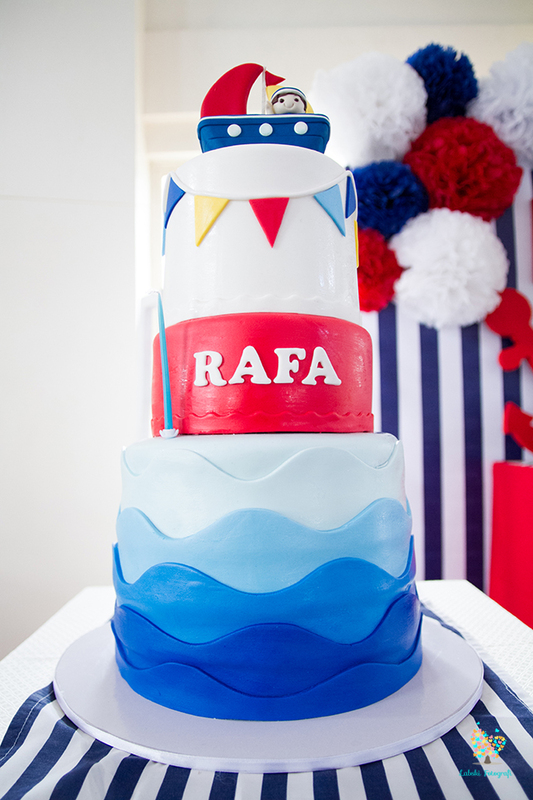 Do you what to know my most-loved party themes? This is going to be one awesome post, I tell you. Loads of pretty pictures and fresh theme ideas to inspire you! 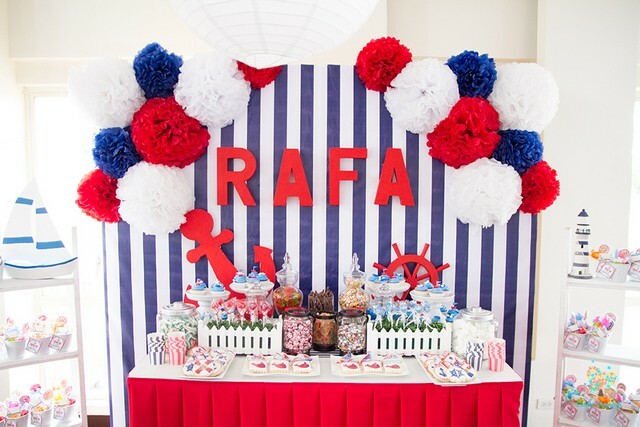 And maybe, from there, you can nail the theme to have for your child’s upcoming celebration! Amazing Party Planning Blogs. Wondering where to view amazing real parties and where to get the best party planning resources? I shall roundup my favorite party planning blogs! Tips on How to Plan a School Party. Your child’s birthday falls on a school day? Let’s think of ways on how to make her birthday party in school a truly stunning and memorable one (in spite of all the school restrictions)! Celebrating Your Child’s Birthday without a Party. As I would tell my husband, “No party? No problem! “I shall be sharing some ideas on how to make your child’s birthday a truly happy and meaningful one (even without throwing a party), like I did! Party Printables! Oh yes, of course! I shall take you to “party printables wonderland” where you can get party planning prints that are all for FREE! I shall be sharing my very own free printables, too! All photos used in this post are from Jan of www.LabskiFotografi.com. To have her capture your child’s birthday, you may reach my amazing photographer friend at janmagtoto@labskifotografi.com.